Already in 1941 the Maytag Dairy Farms began producing world famous Blue Cheese in Iowa. 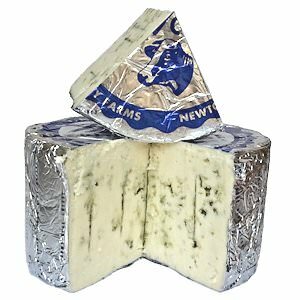 Now several generations later the Maytag family is still producing the same high quality blue cheese as in the earlier 1900s. 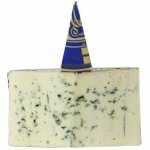 Maytag Blue is made with unpasteurized milk from Holstein cattle; the hand-made cheese is made in small batches and is aged for months in the Maytag curing caves. 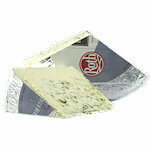 Maytag Blue Cheese is used in many recipes and loved all over the country. The cheese has a delicious flavor and a crumbly texture. Ingredients: Milk, cheese cultures, salt, enzymes, Penicillium Roqueforti.